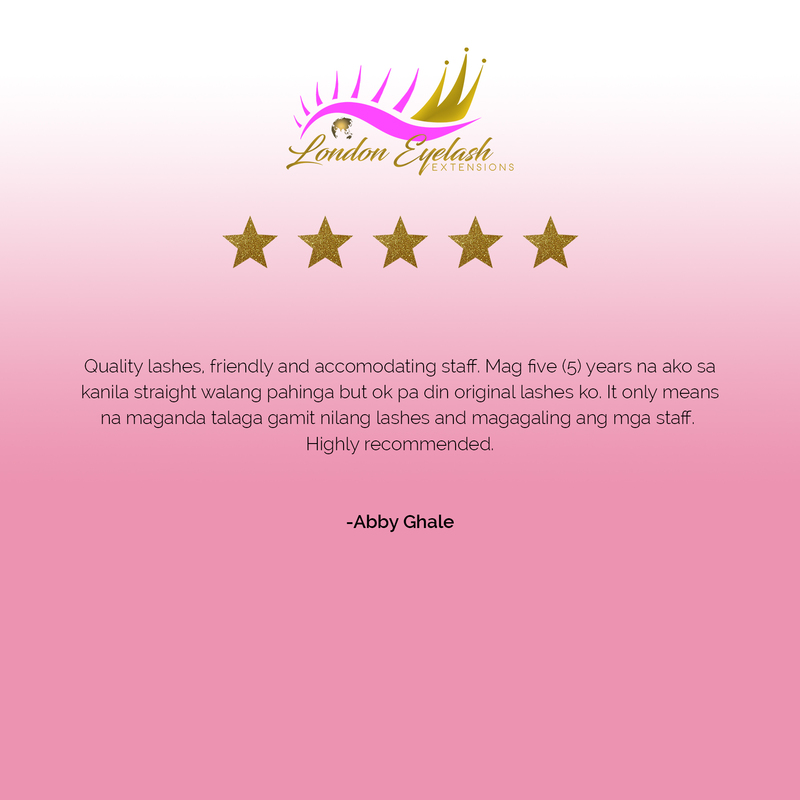 Whenever you avail of a service, your top considerations are always the quality, price, and durability. 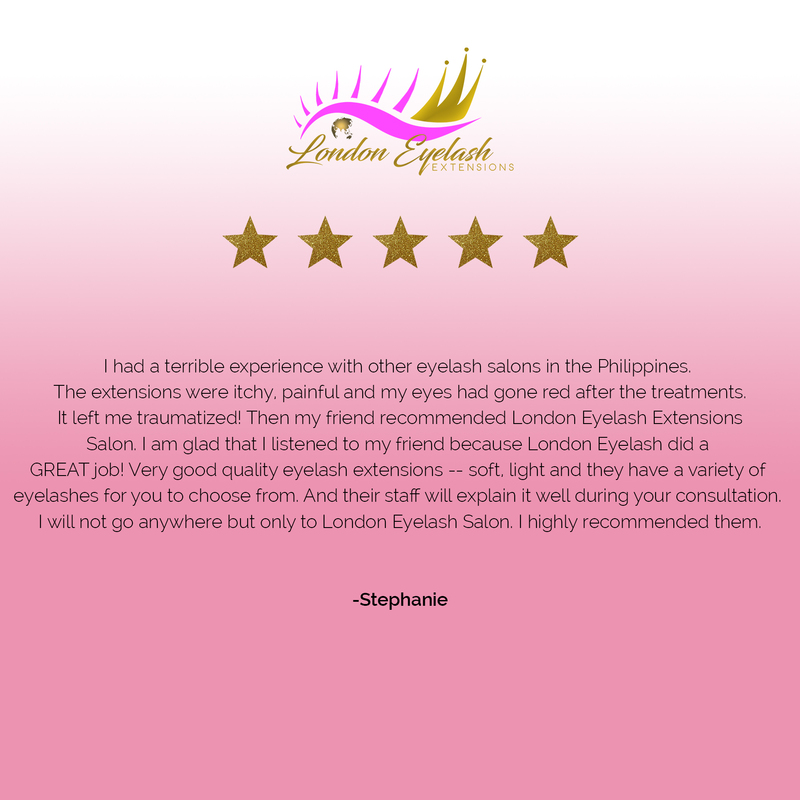 In the case of choosing where to get the best eyelash extensions in the Philippines and United Kingdom, London Eyelash Extensions should be the top on your list. 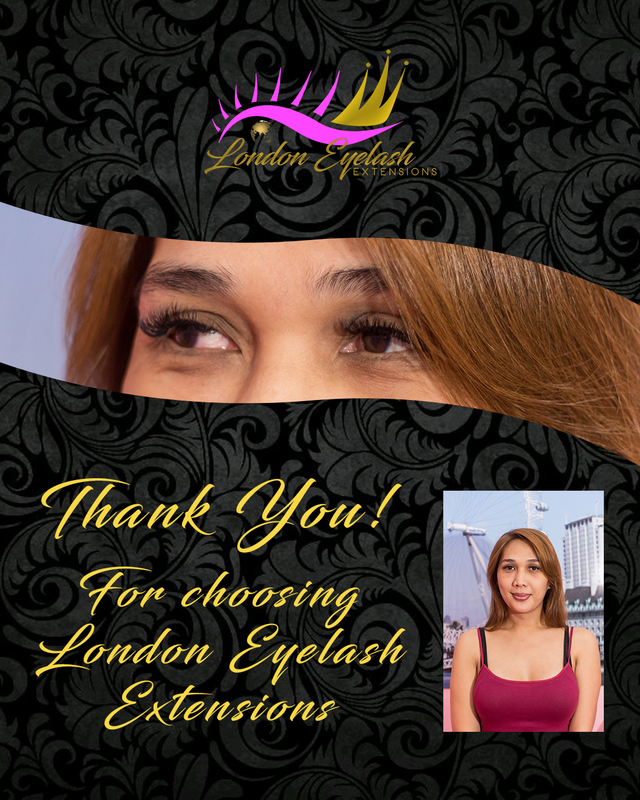 Why should you choose London Eyelash Extensions over the others? 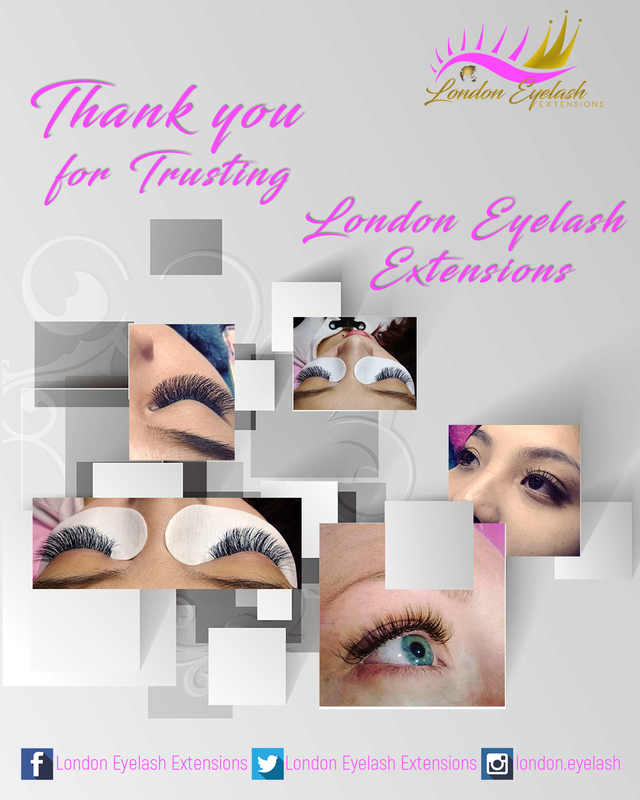 More and more ladies trust London Eyelash Extensions. 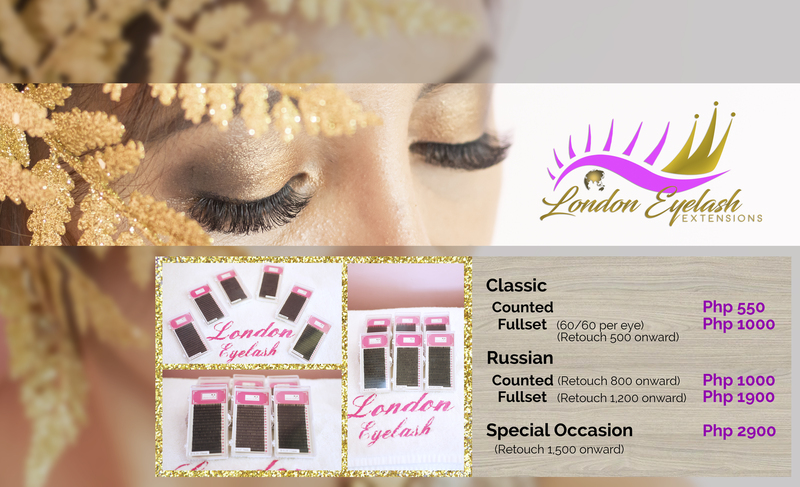 – Many lady clients all over the Philippines and in United Kingdom trust the brand. 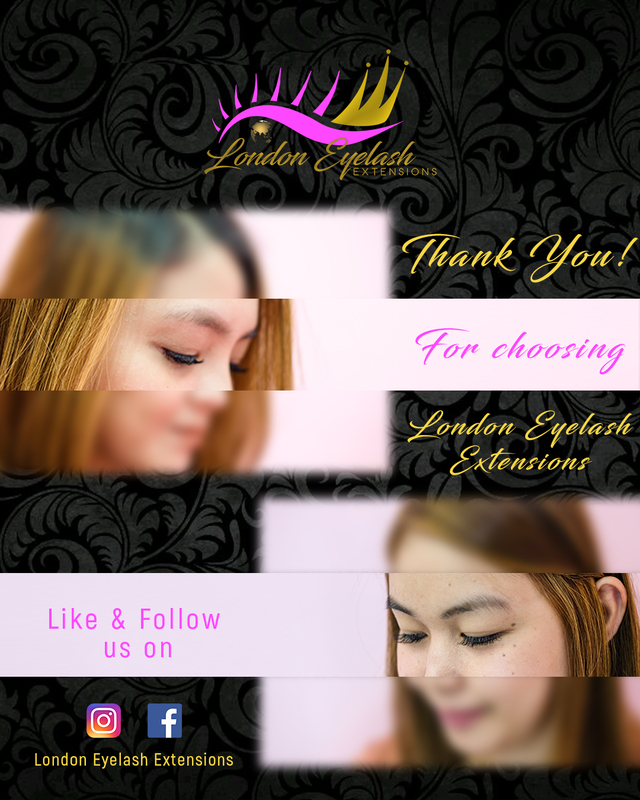 Here are just some of them and their feedbacks. The rates are reasonable and competitive. 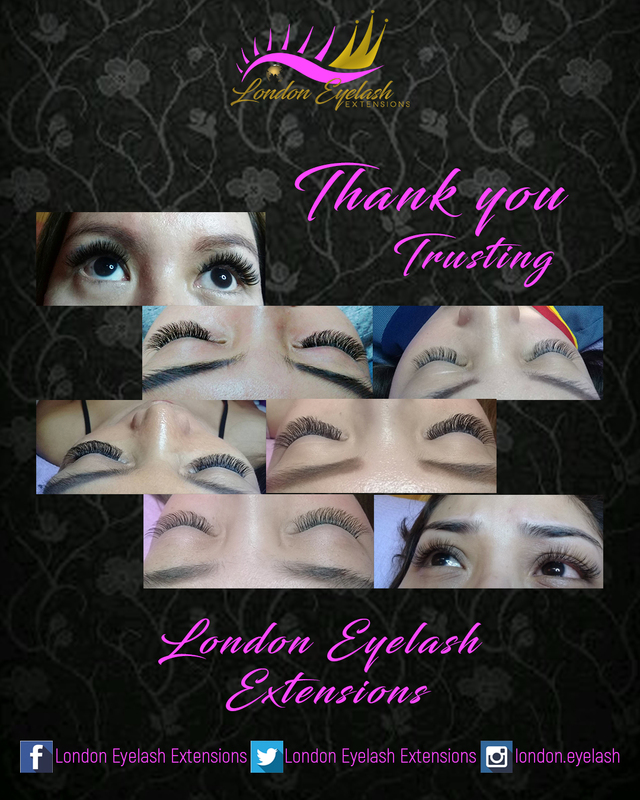 – If you compare to other eyelash extension salons, London Eyelash Extensions rates are very reasonable and give good value for money. 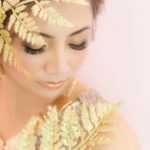 Customers don’t mind spending on them because they know they are able to get their money’s worth. More branches will be opening soon. – If a business is booming and successful, it will expand to different places. 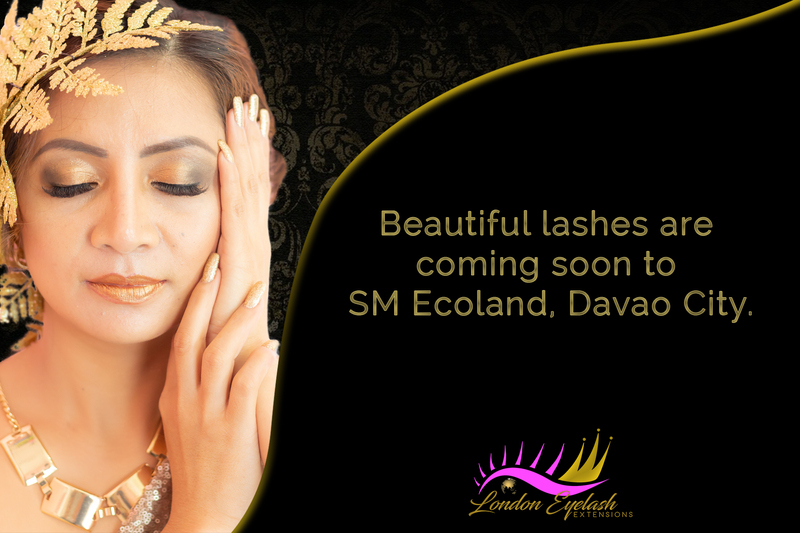 Soon, London Eyelash Extensions will be opening at SM Ecoland in Davao City and other places. 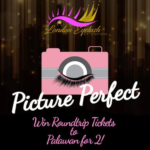 Who owns London Eyelash Extensions? 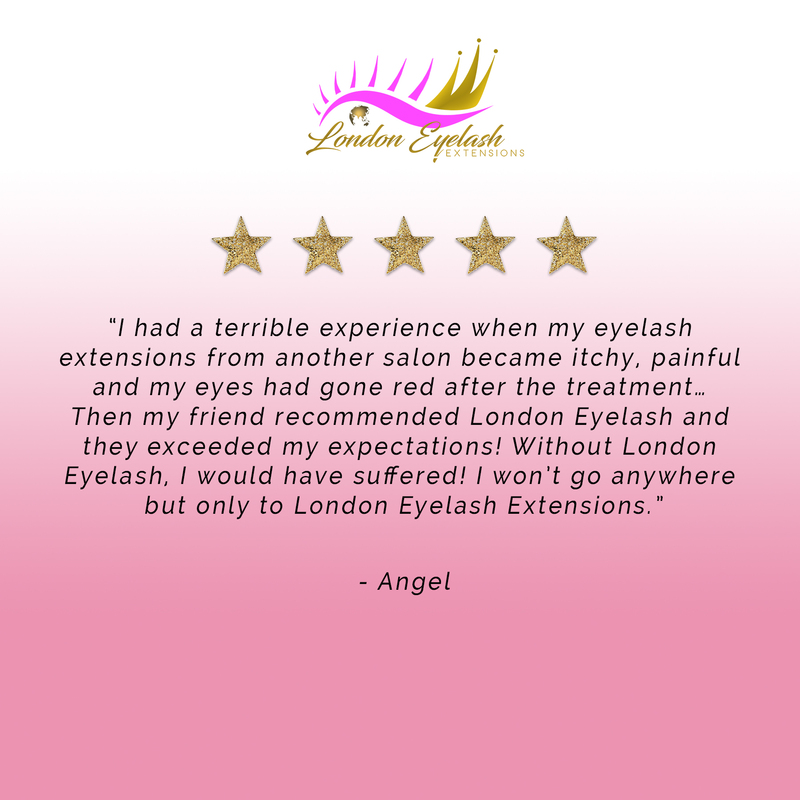 Where are the branches of London Eyelash Extensions?